DANSpace is a large dance studio managed by Dance Nova Scotia. 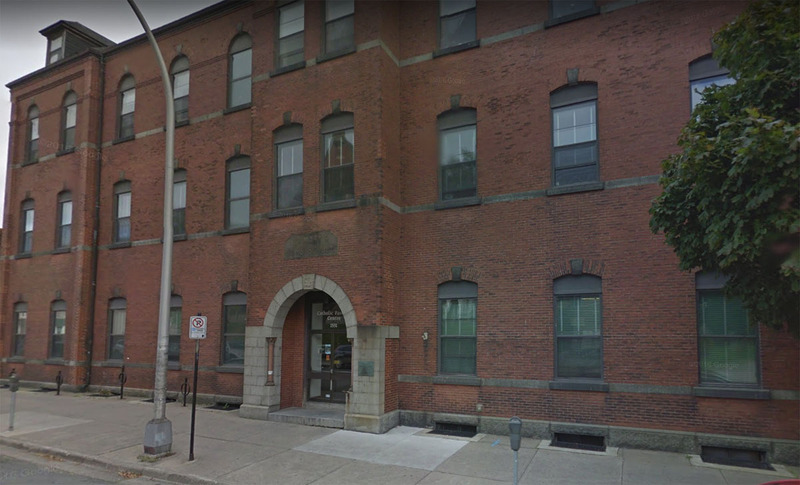 It is located at 1531 Grafton Street in downtown Halifax. 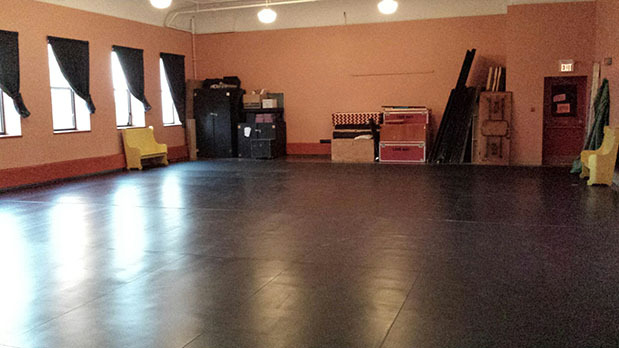 DANSpace is available to the general community for rental as a performance space or for dance classes. For performance bookings, the studio is generally only available on weekends: Friday evening to Sunday evening. 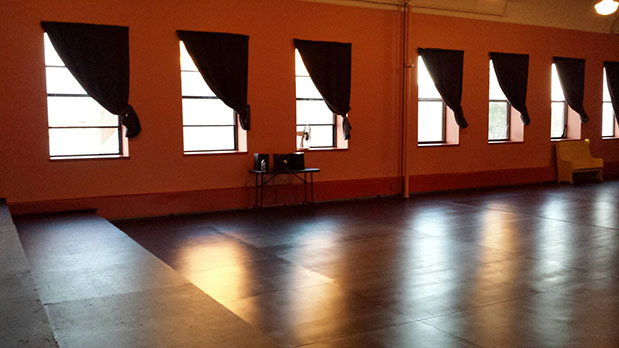 For regular ongoing classes, the studio is available Monday to Friday evenings after 4:30pm. Maximum booking time per client is one evening per week.Weekends are usually reserved for special events, such as performances or workshops. Clients who wish to book regular classes on Friday nights, Saturdays or Sundays may be pre-empted on three weeks notice. The studio is not generally available between the hours of 9:00 a.m. and 4:30 p.m, Monday-Friday because of offices located directly below. As of April 1st, 2018, the rental fee for classes is $20.00 for members and $25 for Non-members. The minimum booking is two hours. Commercial rentals (business, industry and for-profit) are $40 per hour. To book DANSpace, contact the Studio Manager by email at danspacestudio@gmail.com or by phone at 902-422-6279. Bookings for performances must be made at least four weeks in advance. Booking time must include arrival, set-up, strike and departure.There is a fifteen minute turnover time between clients. The Studio Manager or a designated DANS employee must be present at all times when the studio is in use. Other terms and conditions apply and are outlined in the contract.